Manufacturer of a wide range of products which include spunbonded non woven fabric, non woven fabric roll, multi color non woven fabric, rimzim non woven fabric, fancy non woven fabric and non woven printed fabric. 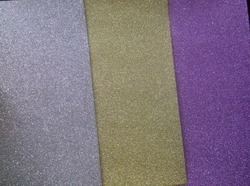 Our industry is known as a reputed manufacturer and exporter engaged in providing Spunbonded Non Woven Fabric. 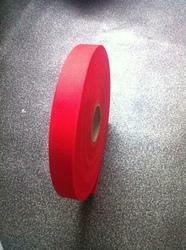 We provide our clients wide assortment of Non Woven Fabric Roll. These fabrics are used to meet the rising demand of this fabric as an alternate to the plastic, which was till now used to make all disposable bags and garments. These are highly acclaimed for their beautiful designs, color fastness and are fabricated using the finest quality raw material. 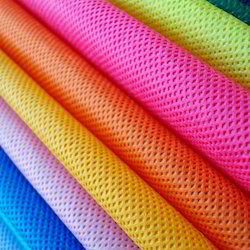 We are listed as one of the giant manufacturers and exporters of Multi Color Non Woven Fabric that are highly demanded in the market for their perfection in finishing and high efficiency. This is highly in demand product made up of pvc clear plastic with fully visible from all sides. 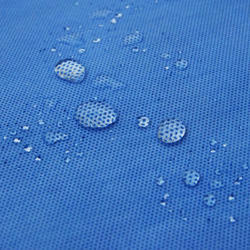 We have established ourselves as trustful firm offering premium grade Non Woven Fabric. With focus on lasting quality, we are engaged in presenting the most viable grades of non woven fabrics that are suitable for a wide number of applications. 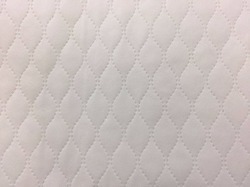 The offered fabrics are prepared from spun bound polypropylene polymer, which makes it light in weight and suitable for making carry bags, diapers, liners, surgical caps and filter media. 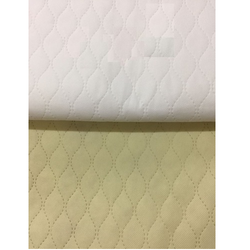 Further, the offered fabrics are tested for its quality standards and can be ordered in choice of colors at a market leading price. With an intention to enhance the standing we have built, we are occupied in offering a wide collection of Printed Non Woven Fabric. Our company has emerged as the eminent names engaged in the process of manufacturing and supplying a wide assortment of Red non woven fabrics. The given fabric is best in finishing & highly durable in nature. This fabric is woven by keeping in mind the current market trends by using high quality of material. The fabric offered by us is checked from our side before supplying in the market. 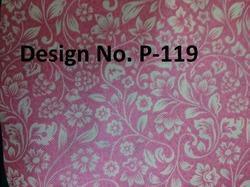 Also, we provide this fabric in different sizes as per the requirements of our prestigious clients. Our organization is associated with the manufacturing and exporting a wide range of Plain Non Woven Fabric that are made by using modern machinery. This is very good looking design non woven fabric. In these we have three design in 12 color. 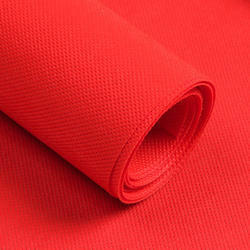 We are leading suppliers of Non Woven Fabric. 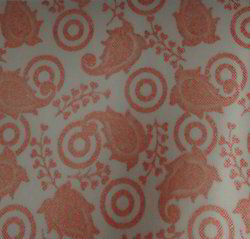 We are leading suppliers of Laminated Non woven fabric.